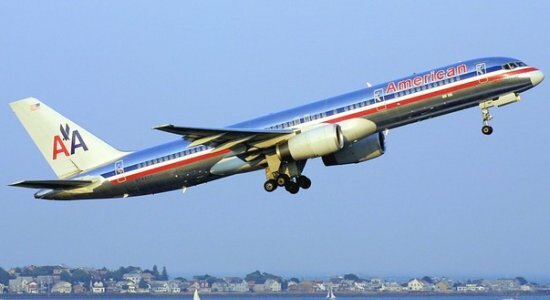 As this past week drew to a close, the labor dispute between the Allied Pilot Association, the union that represents 10,000 American Airline pilots, and American Airlines intensified.Going into the weekend, the airline saw high flight cancellations and a significant number of delayed flights. Almost half of the airline’s flights were canceled on Monday and Tuesday. Then on Thursday, 281 flights were canceled and only 53 percent arrived on time. Historically, the airline has an average of 80 percent of flight arrive on time. As of late Friday there was some improvement. Only 39 flights, just 2 percent of the schedule, were canceled. 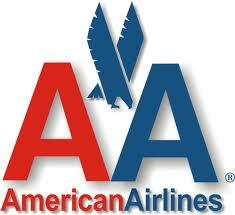 Still the airline announced that it planned to reduce its flight schedule by 1 to 2 percent going into October. At the heart of the matter is the dispute between the the union and the airline, which is looking to cut labor costs by 20 percent and at the same time emerge from bankruptcy. And at the real bottom line is a last stand battle between all the unions and the airline. Flight attendants and ground workers have ratified a new contract with American Airlines, but did so saying they also voted no confidence in American Airline’s management. The pilots did not ratify a new contract, and then, already acidic relations with the airline got worse. The current slowdown could be doing more damage than an actual strike. The airline’s costs are still high, but we’re also seeing business travellers start to book away from the airline. American Airlines was due to resume contract negotiations with the pilot’s union this week, but a letter threatening legal actions for slowdown tactics halted the talks. The airline alleged that pilots created the flight delays and cancellations with an abnormally large number of sick days and maintenance tickets. The Allied Pilots union denied that this is an organized work slowdown, but have posted a note on their website urging pilots to not participate in any slowdown tactics. Additionally, the Federal Aviation Administration (FAA) has sent a note to the pilot’s union that they are closely watching the situation.